I want to start a new series called My Favorite Things. In this series I will be sharing with you some of my HG (Holy Grail) products. All products will be things I have purchased myself, and have used for over 6 months. 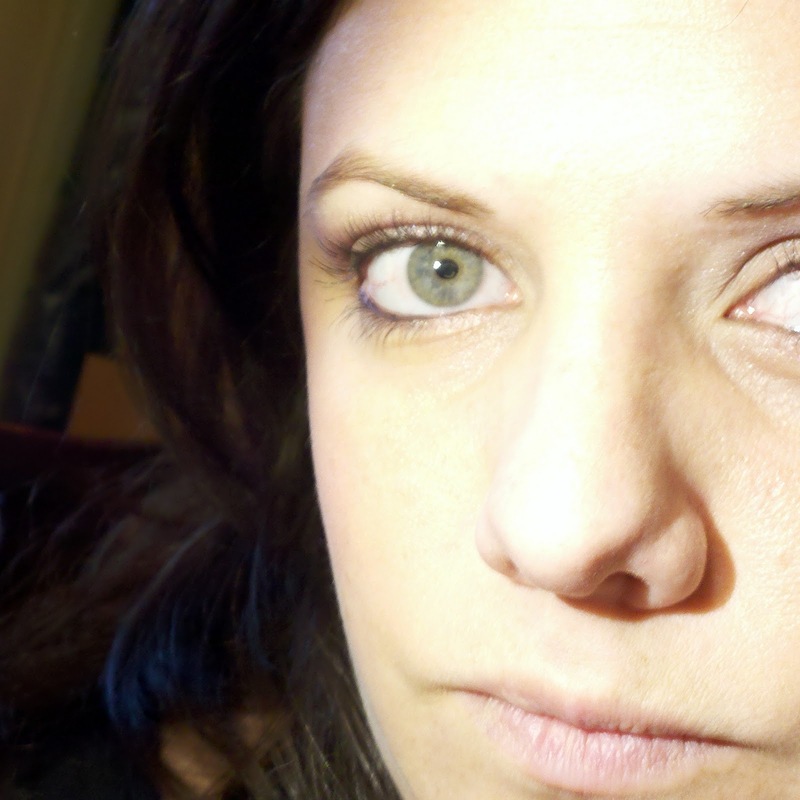 For years I struggled to find the right mascara. I already had relatively long lashes. What I really wanted something to DEFINE them. Not thickening, not lengthening, just definition. 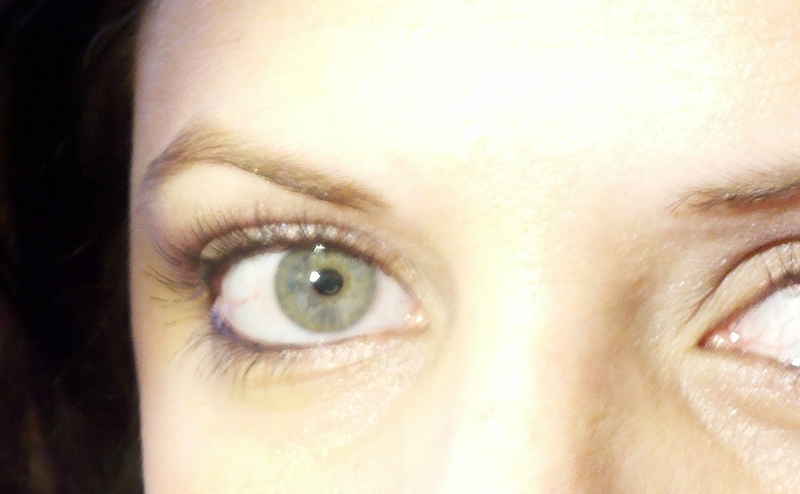 I loved Maybelline's Define a Lash Mascara. Naturally, it was discontinued. 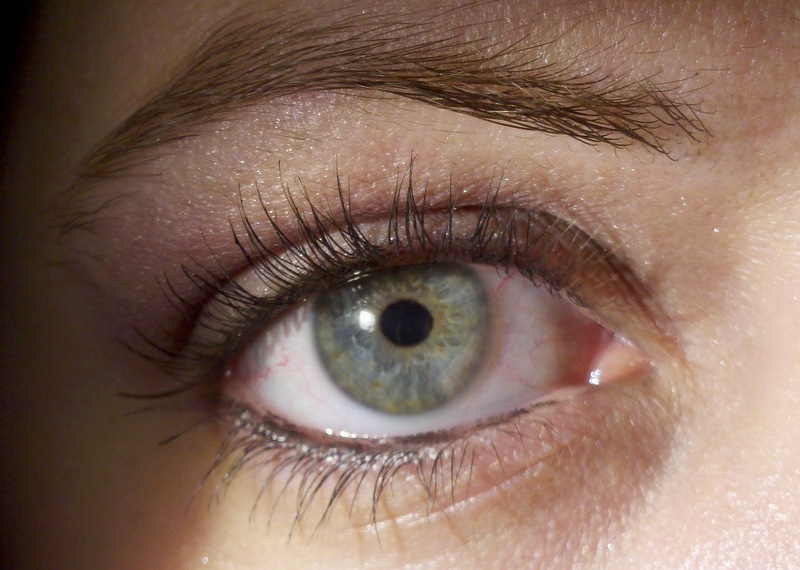 As I got older, several other factors became important when choosing a mascara. Most importantly, allergies and insomnia. Combine those two and what do you get? 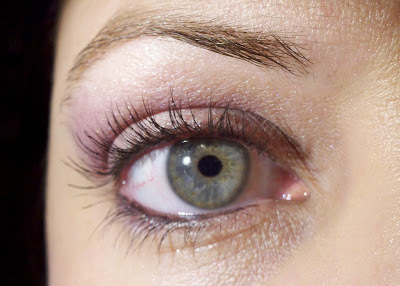 Fine lines under my eye from lack of sleep that like to catch the mascara that flakes off when I rub my itchy eyes! Gross! So I began to look for a mascara that didn't flake. 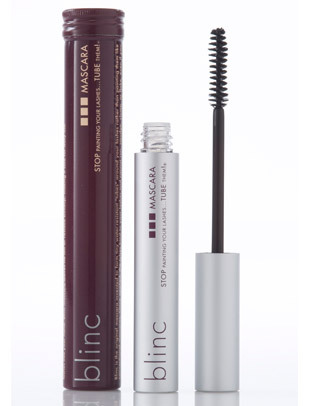 Enter: blinc mascara! I have been using this product now for 3 years. Each time I try another mascara, I come crawling back. I will admit it is not inexpensive, (it retails for $24) but to me it is worth each and every penny!